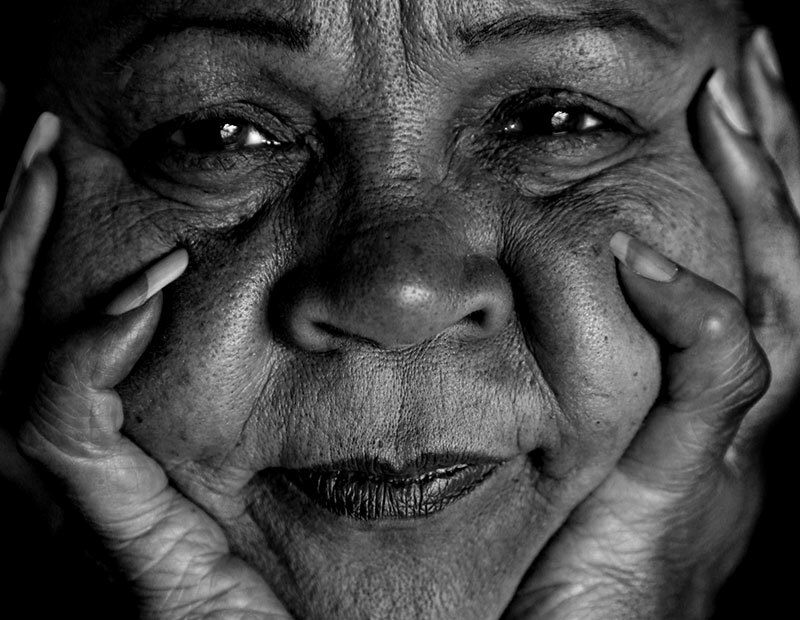 Today, First Peoples Disability Network (FPDN) is releasing a landmark report following a two-year community-directed research project, across Australia, on the experiences of Aboriginal and Torres Strait Islander people with disability. A launch event is taking place at The Australian Human rights Commission. The research was conducted in remote, regional and urban locations, combining statistical data with personal testimony, to provide a detailed representation of the experiences of Aboriginal and Torres Strait Islander people with disability. The research has culminated in a book published by FPDN, Culture is Inclusion. The principal outcome of the research is the finding that connection to, and participation in cultural and community events is powerful in mitigating the adverse effects of discrimination and exclusion for First peoples with disability. The FPDN researchers worked with an academic advisory panel, including internationally regarded researchers from UTS and UNSW, supported by technical advice on the statistics from the ABS. Disability in Aboriginal and Torres Strait Islander communities is twice as prevalent, more complex in terms of co-occurring disabilities, and compressed within a shorter life expectancy, compared to other Australians. 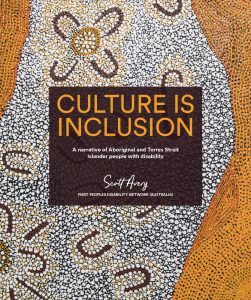 Aboriginal and Torres Strait Islander people with disability experience a unique form of ‘intersectional discrimination’ and social inequality. Frequent exposures to various forms of discrimination can have cumulative impact and can manifest into ‘apprehended discrimination’. This is a pathway in which a fear of discrimination transforms into a rational expectation of discrimination, and it can lead to a person avoiding social situations where they could be exposed to possible discrimination. The statistical data and testimony of participants show that intersectional inequality is acute and pervasive across all supports for Aboriginal and Torres Strait Islander people with disability; including disability services, health, education, employment housing and transport. The impact of intersectional inequality has a detrimental impact upon the social health and wellbeing of Aboriginal and Torres Strait Islander people with disability. The sole category that is an exception to the inequalities experienced by Aboriginal and Torres Strait Islander people with disability is their social participation within their own communities. Rates of participation by Aboriginal and Torres Strait Islander people in cultural and community activities are on par with other Aboriginal and Torres Strait Islander people. A culture of inclusion is a moderating force on the social health and wellbeing and has a mitigating impact on intersectional inequality. First Peoples Disability Network is the national representative organisation of and for First Peoples with disability. The research book can be purchased here.